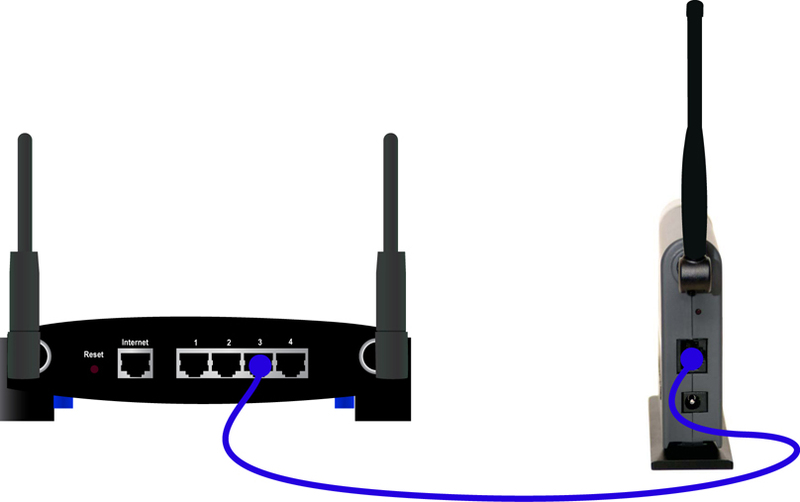 To connect your Linksys Wireless A/G Game Adapter to the network, the Game Adapter’s ethernet port should be connected to any of the available numbered ports on a Linksys router. To know how, follow the steps below. NOTE: The images may vary depending on the model number of the router. Connect the Game Adapter to any available numbered port (1, 2, 3 or 4). In this example, the Game Adapter is connected to port number 3. 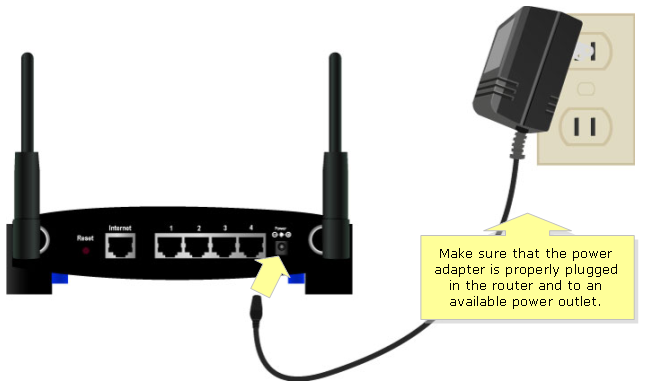 Make sure the power supply of the router and Game Adapter are plugged to an available power outlet. Check if the corresponding lights on the router are lit. For instructions, click here. You should now have successfully connected your Linksys Wireless A/G Game Adapter to the network.